STEMCO | 401 Trucksource Inc.
Suppling you with your STEMCO product needs, of Brakes, Wheel Seals, Hub Caps and More. 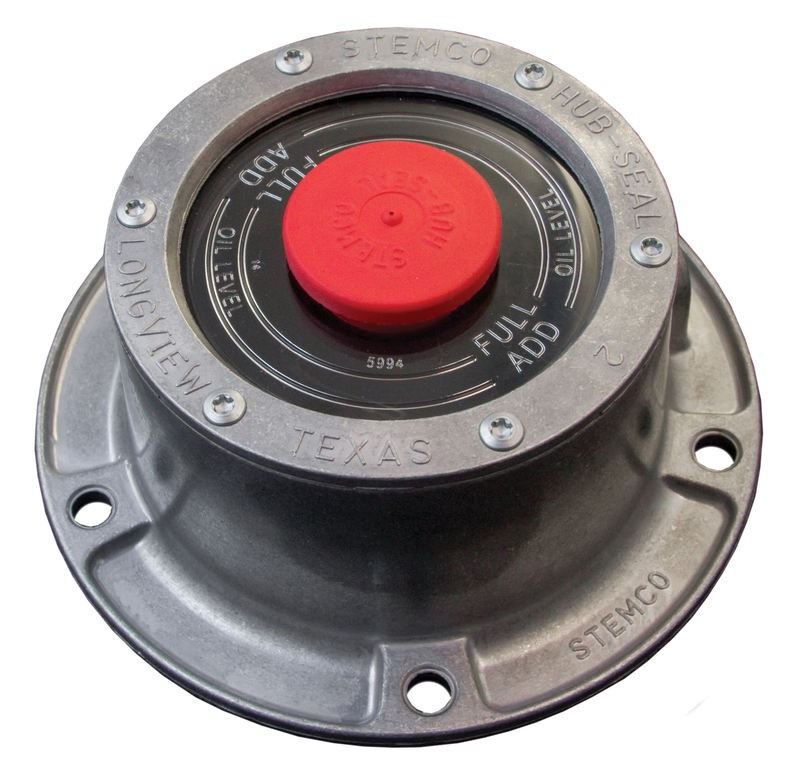 We are your local STEMCO Distributor, making that parts you need easier to access. 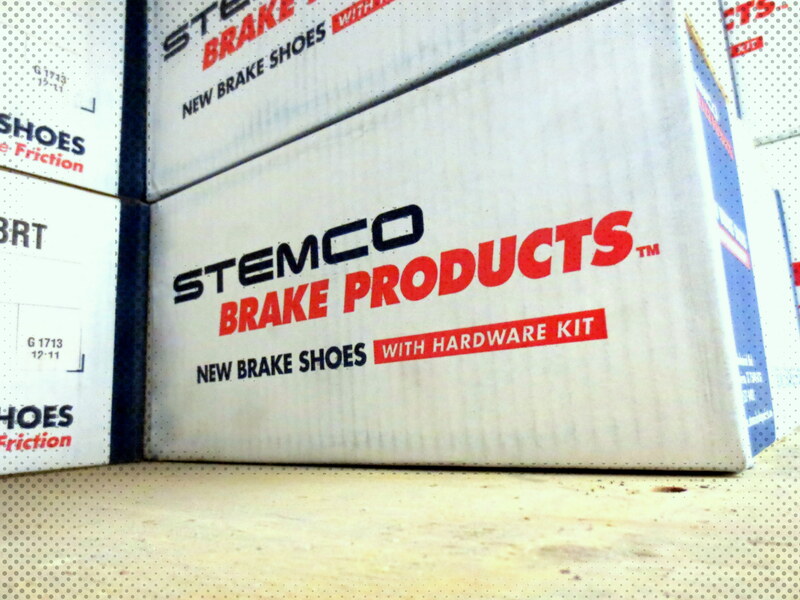 Call our Parts Department to get the STEMCO Parts you need. 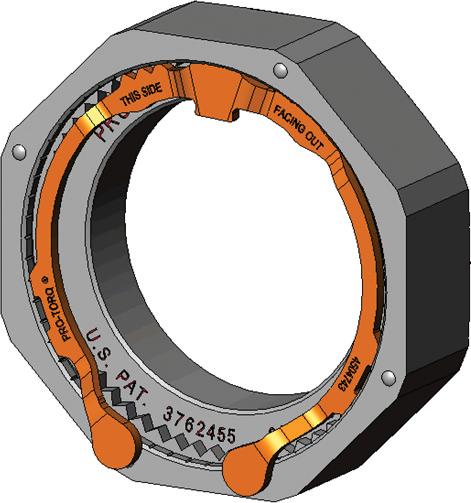 Also Providing the Stemco Gaff and Kaiser Product Lines. 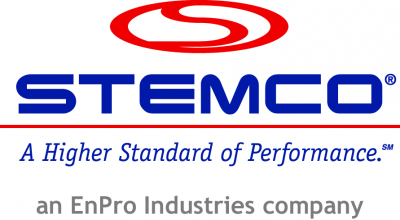 STEMCO Gaff line specializes in bushings, mounts, engine supports, torque rods and subcomponents for truck suspension systems. STEMCO Kaiser line tests and manufactures pins and bushings for kingpin, suspension kit and no-ream repair kit applications.